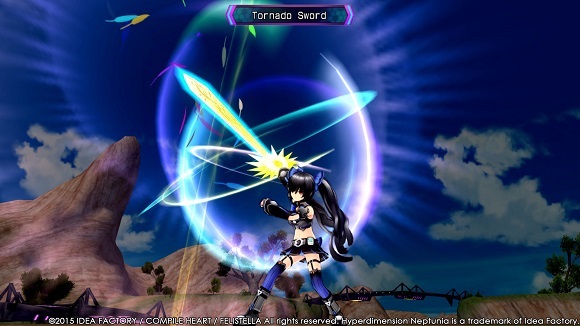 “V” is for “Victory” in this HD remake of Compile Heart’s Hyperdimension Neptunia V, the third game in the RPG series. 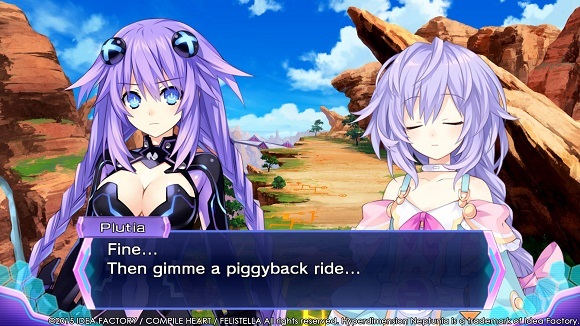 It’s time to Nep-Nep like it’s 1989. 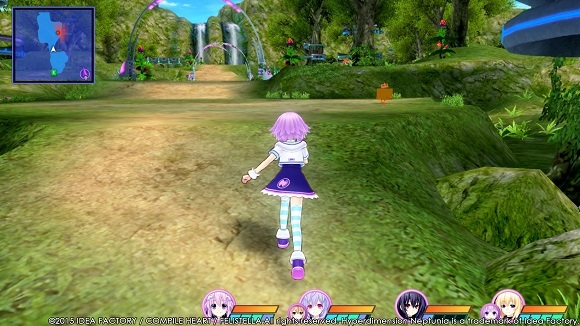 Neptune’s been sucked into an alternate dimension of Gamindustri! In order for her to escape from this late ’80s world, Neptune will have to collect enough shares to open up the path to her own dimension. 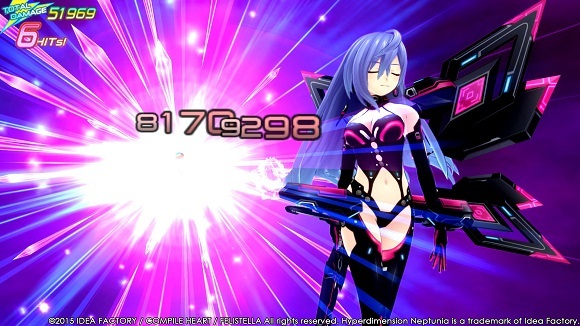 Sounds easy enough… except a nefarious alliance called the Seven Sages wants to rid Gamindustri of all CPUs, including Neptune! 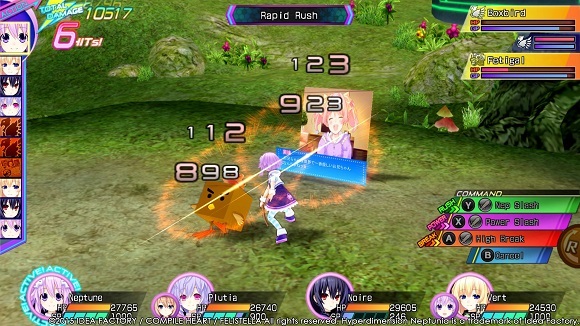 Forging cross-dimensional friendships, will Neptune be able to defeat the Seven Sages, save this alternate dimension and get back to her own, or will she be stuck in the ’80s forever? • Additional Notes: Caution: ATI Mobility Radeon HD 5xxx, 1GB VRAM 5000 series may not work properly with this game.